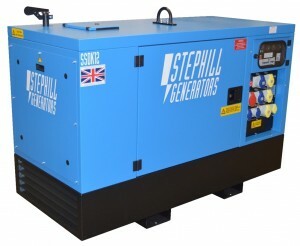 Stephill Generators are the largest UK power generator manufacturer of Honda, Kubota, Yanmar, Perkins and Lister portable generators. 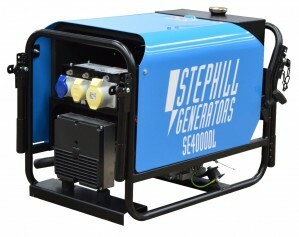 All Stephill Generators are designed and built to the highest standards, and are used widely in the construction industry due to their reputation for being reliable, robust and long lasting. 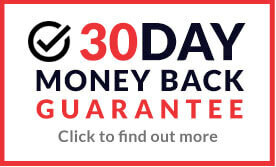 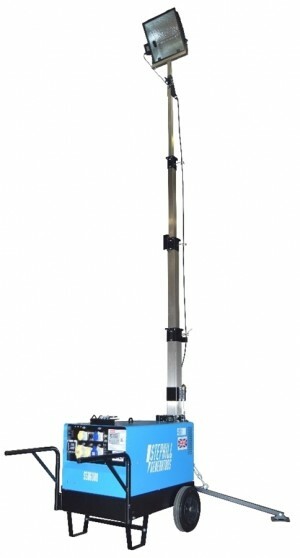 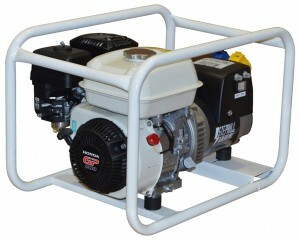 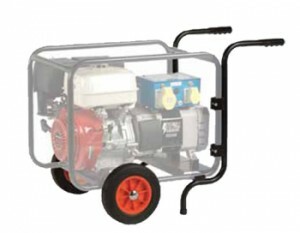 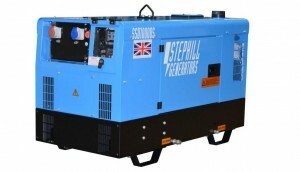 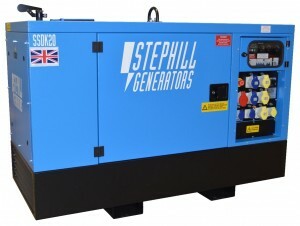 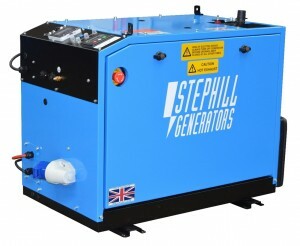 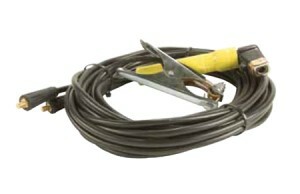 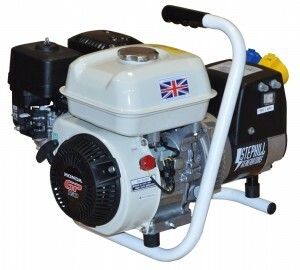 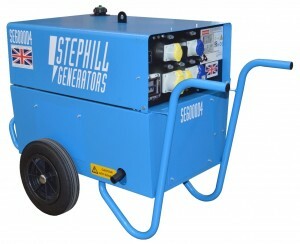 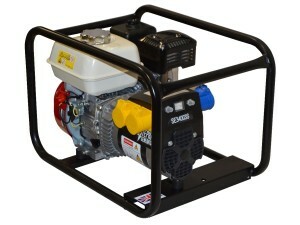 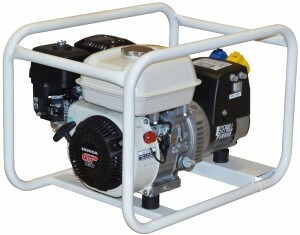 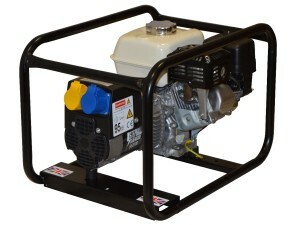 You can buy a Stephill generator online today for your needs, many options are available from this the UK's largest power generator manufacturer including super silent, gas conversions, long run tanks, electric starts, dual voltage, CTE (centre-tapped to earth) , AVR (automatic voltage regulation) EC3 TIN12 specification for electro fusion welding and rail track approved gensets. 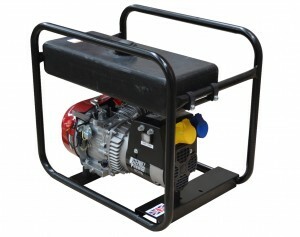 You can select from Diesel generators powered by Yanmar Kubota & Perkins Engines or petrol generators. 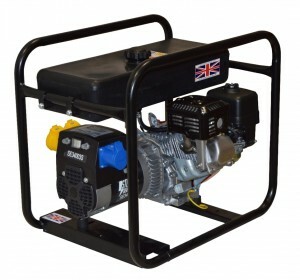 We have a generator to suit your needs available to buy online now delivering 4kva through to 67kva whatever your needs. 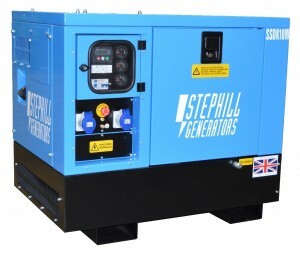 In addition Stephill are manufacturers of three of the most recognised robust construction site portable diesel generators available. 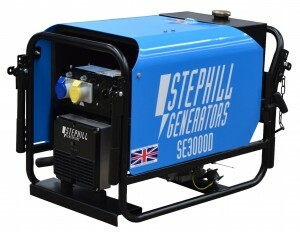 Their ever popular 6kVA SE6000D is offered as silenced or super silent powered by the Yanmar L100 electric start low noise engine.